We’re all facing the same problem right now: planning our Canada Day cocktail menus for July 1. The most popular drink among our neighbors to the north is the Caesar. Created by bartender Walter Chell in 1969 to commemorate the opening of an Italian restaurant in Calgary, the Caesar brings a briny blast to the Bloody Mary with the addition of clam broth—typically in the form of Mott’s Clamato—and, if properly made, a trawler’s worth of garnishes. But there are Canadian cocktails that predate the Caesar. 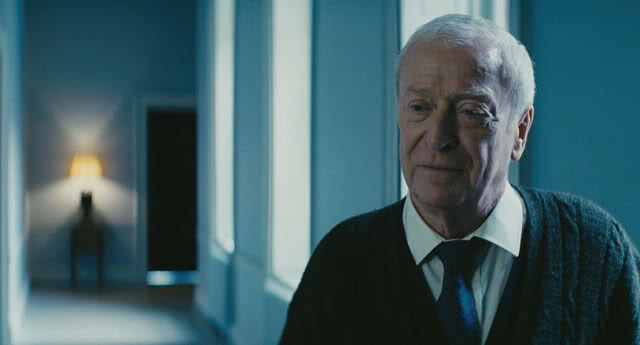 “Every fine evening, I’d sit there and order a Fernet-Branca”: Michael Caine as Alfred Pennyworth in The Dark Knight Rises . Fernet-Branca may now be best known as the tipple of choice of Bruce Wayne’s butler Alfred Pennyworth (Michael Caine) in The Dark Knight Rises . 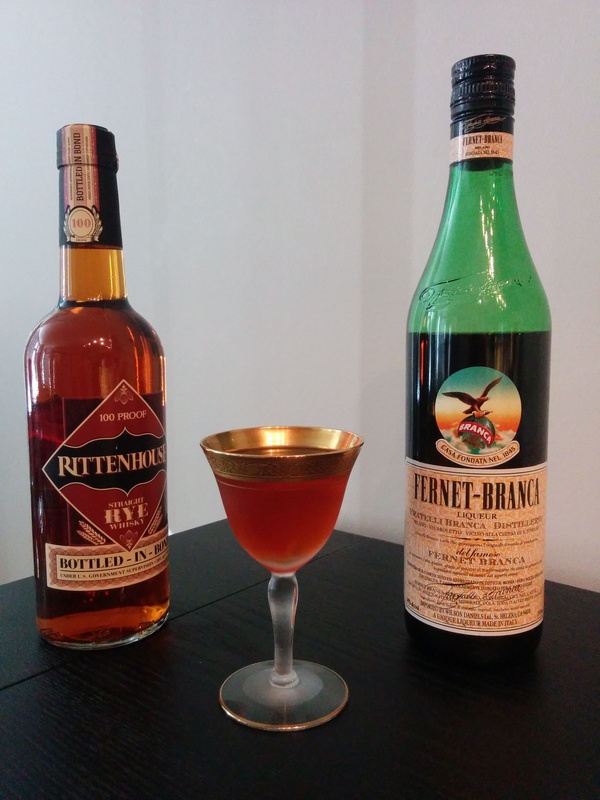 Unsuspecting fanboys should be aware that Fernet is the most bitter member of the amaro family, its taste so bracing most people first down it on a dare. In 1960, actress Betsy von Furstenberg was suspended from Actors’ Equity for playfully pouring Fernet into the glass her co-star Tony Randall had to drink from onstage. Randall took one sip—and immediately assumed he had been poisoned. Like many liqueurs Fernet Branca consists of a hodgepodge of ingredients, the exact formula held in secret. Known elements include myrrh, assorted fungi, and gargantuan amounts of saffron, with some speculating Fernet production consumes the bulk of the world’s supply. Almost since its genesis in 1845 it’s been bruited as a potent digestif , capable of preventing hangovers and the pains of gustatory excess before they start. Despite being the working definition of an acquired taste, Fernet has found devotees beyond its birthplace in Italy. Odds are anyone asking for Fernet and Coke is from Argentina. Fernet and ginger ale = San Francisco. And if someone seated next to you orders it straight, turn to them and ask is-THIS-your-card?-style, “What bar do you work at?” Love of Fernet is a badge of honor in the service industry. The Toronto earns my vote as the best introduction to this amaro’s peculiar charms, ably lighting a fire under the rye. 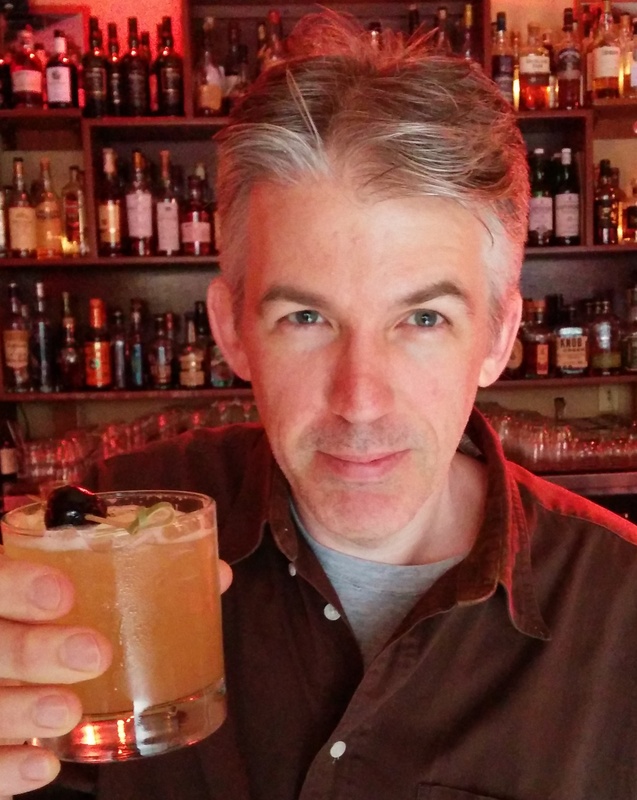 The jewel of Canada’s West Coast also has a signature cocktail. The Vancouver was invented in the 1950s at the Sylvia Hotel, still a going concern. 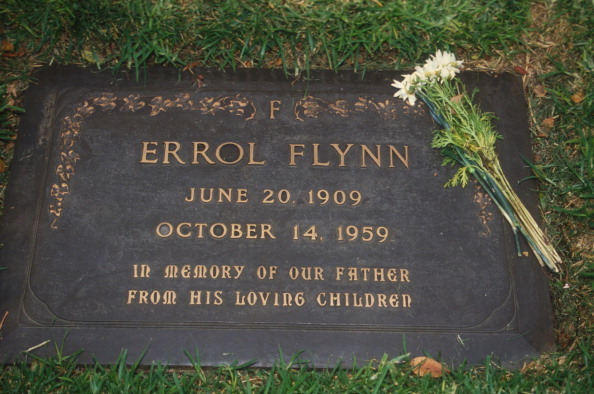 An apocryphal tale holds that a Vancouver was the last drink enjoyed by Errol Flynn—although the actor and legendary imbiber did die during a visit to the city in 1959 to sell his beloved yacht the Zaca shortly after regaling a cocktail party with tales of his Hollywood exploits, so anything is possible. The Vancouver’s sweetness comes courtesy of Bénédictine, the liqueur’s idiosyncratic presence dictating who its companions should be. For the Vancouver I’d recommend Plymouth or another gin with a lower juniper profile, as well as a bold vermouth like the more bitter Punt e Mes. Together these drinks will have you covered, if not from coast to coast, at least from the Pacific to Lake Ontario. 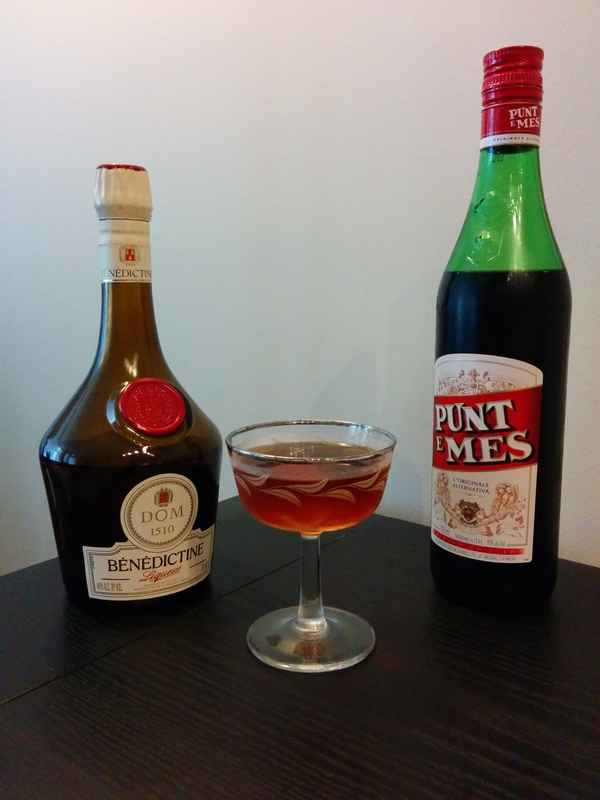 This entry was posted in Columnists, Drink, Drink: Recipes, Drinks: Cocktails and Other Alcoholic, Uncategorized and tagged Fernet Branca, mixed drinks, Vince Keenan. Bookmark the permalink. ← Eat Like the Stars: ZaSu Pitts’s Pralines!